Learn about Heart health for you and your loved ones. Do you know someone who has heart disease, or someone who has had a stroke? The chances are high that you do. Cardiovascular disease affects about one third of adults over age 50 and is the leading cause of death in the United States, as well as the rest of the world. There are many factors that can contribute to heart health or cardiovascular disease. Age and family history (genetics) are factors that we can’t do much about. However, there are several things that affect your heart health which are very manageable including high cholesterol, high blood pressure, chronic stress, diabetes, smoking, obesity and inactivity. Eating a balanced diet that emphasizes fruits, vegetables, and dietary fiber can lower your cholesterol, blood pressure, and has excellent benefits for your waistline. Participating in regular moderate physical activity (at least 150 minutes per week) has been shown to not only decrease heart disease risk, but research also tells us that the heart is more resilient and more likely to avoid permanent damage in the event that you do have a heart attack. A healthy diet and regular exercise have also been linked to heart health and reduced risk of many cancers, osteoarthritis, some lung diseases and dementia. Your primary care physician can and should be a key part of your personal wellness. Rather than seeking medical care only when you feel ill, try scheduling an annual “physical.” At those visits your provider can discuss your risk for various chronic diseases. 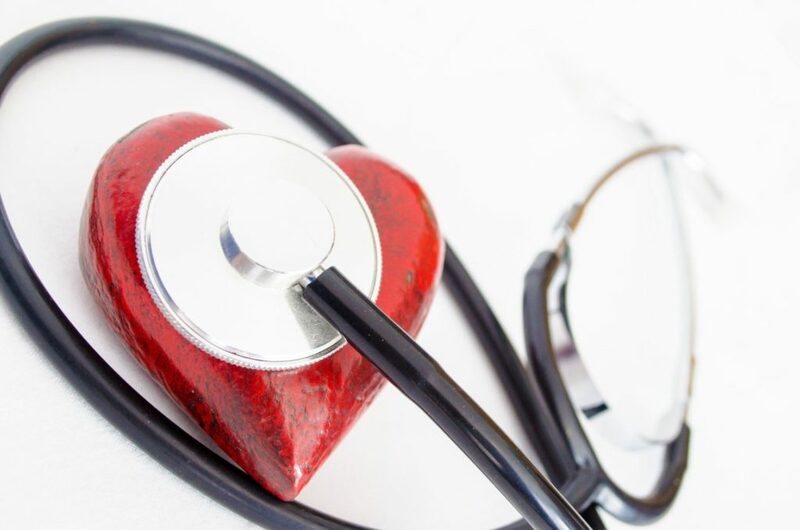 A regular exam and assessment can reveal some types of heart disease in the early stages and lead to early treatment. When talking with your provider, be sure to explain how you are feeling as clearly as possible. For example, increasing fatigue with activity could be “just getting older.” It could also be an early warning of heart disease. Your provider can help you figure out which one is more likely. Making a list of your questions and concerns prior to your visit and referring to it during your visit is extremely beneficial and highly recommended. Despite your efforts to maintain a healthy lifestyle, you may need some help through medications. Your doctor is able to provide information about each medication he or she is prescribing. The pharmacist is also a great resource and is able to provide detailed information about the purpose and most common side effects of the medication being prescribed to you. Do not be afraid to ask questions! Many clinicians enjoy answering questions and educating patients. A pain, ache, or squeezing feeling in the chest or between the shoulder blades. Neck and jaw tightness or pain, sometimes radiating into left arm. Facial Droop – Does one side of the face droop or is it numb? Ask the person to smile. Is the person’s smile uneven or lopsided? Speech Difficulty – Is speech slurred? Is the person unable to speak or hard to understand? Ask the person to repeat a simple sentence, like “The sky is blue.” Is the person able to correctly repeat the words? Time to call 911 – If someone shows any of these symptoms, even if the symptoms go away, call 9-1-1 and say, “I think this is a stroke” to help get the person to the hospital immediately. Time is important! Don’t delay, and also note the time when the first symptoms appeared. Emergency responders will want to know. If you experience any of these and think it may be a heart problem, do not hesitate to call 911, and do not drive yourself to the emergency room. Paramedics and EMTs are trained to help get you the appropriate treatment immediately. Here’s to your heart health! Tagged Health Risk, Heart Attack, Heart Health, Stroke. « Now Taking Ad Reservations for Fall/Winter 2019/2020!